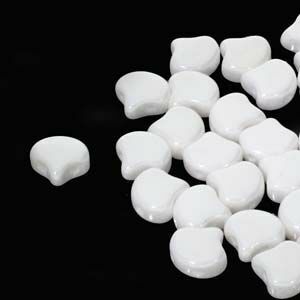 Silky Beads 2-hole 6 x 6 mm Alabaster Dark Travertin 20 szt. 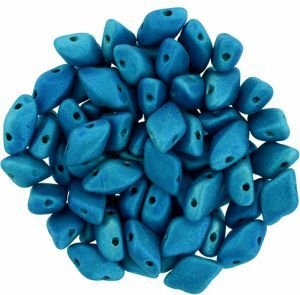 Silky Beads 2-hole 6 x 6 mm Alabaster Teal Luster 20 szt. 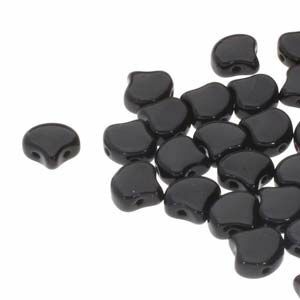 Silky Beads 2-hole 6 x 6 mm Crystal Dark Travertin 20 szt. 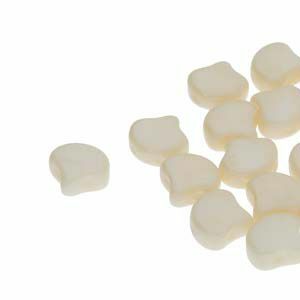 Silky Beads 2-hole 6 x 6 mm Ivory 20 szt. 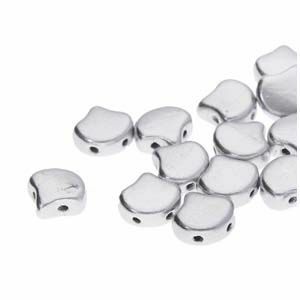 Czech Mates Tile Bead 6mm Cobalt 20 szt. 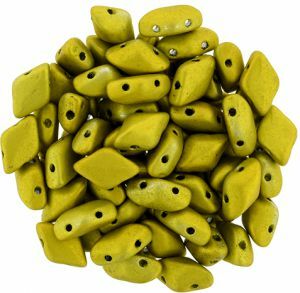 Czech Mates Tile Bead 6mm Opaque Olive 20 szt. Czech Mates Tile Bead 6mm Opaque Yellow/Jet 20 szt. 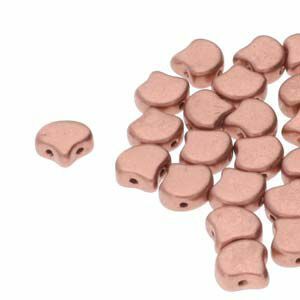 Czech Mates Tile Bead 6mm Ruby 20 szt. Czech Mates Tile Beads 6mm Pearl Coat Purple Velvet - 20szt. 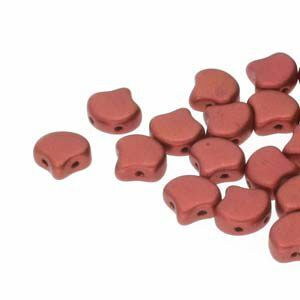 Czech Mates Tile Beads 6mm Picasso Opaque Red 20 szt. 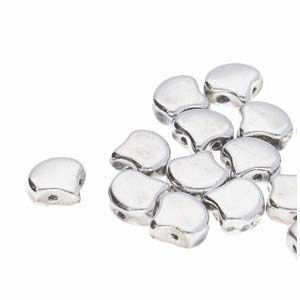 Czech Mates Tile Beads 6mm Silver (Pearl) 20szt. 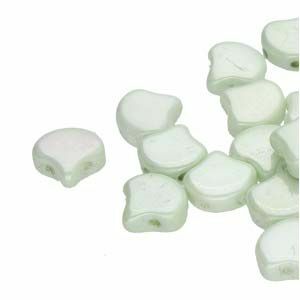 CzechMates Tile Bead 6mm Alabaster Picasso 20 szt. 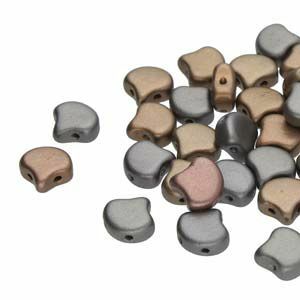 CzechMates Tile Bead 6mm Dark Bronze 20 szt. 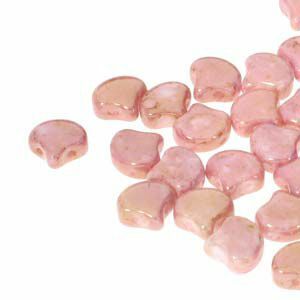 CzechMates Tile Bead 6mm Gold Marbled Opaque Red 20 szt. 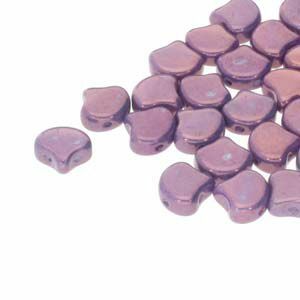 CzechMates Tile Bead 6mm Gold Marbled Oxblood 20 szt. 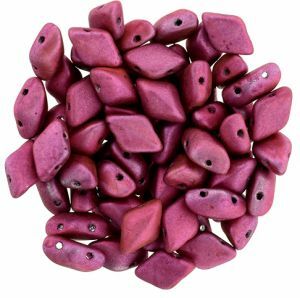 CzechMates Tile Bead 6mm Gold Marbled Ruby 20 szt. 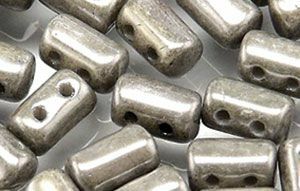 CzechMates Tile Bead 6mm Hematite 20 szt. CzechMates Tile Bead 6mm Jet Grey Stripe 20 szt. 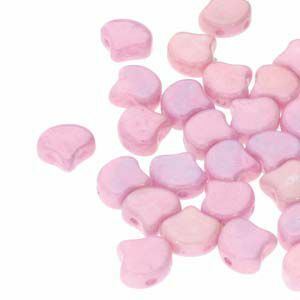 CzechMates Tile Bead 6mm Luster Opaque Beige 20 szt. 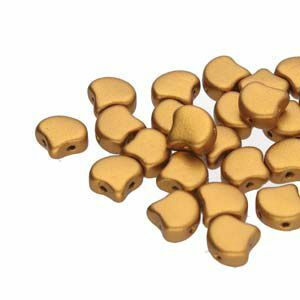 CzechMates Tile Bead 6mm Luster Transparent Gold Turquoise 20 szt. 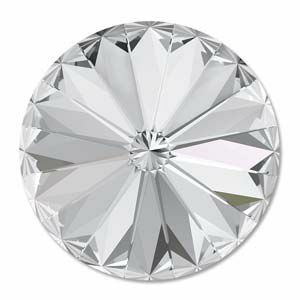 CzechMates Tile Bead 6mm Matte Crystal Picasso 20 szt.